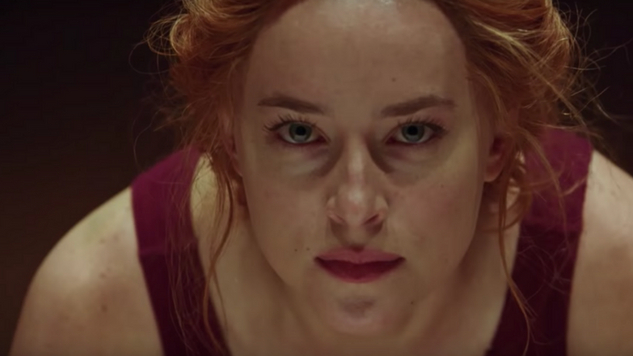 The Suspiria remake finally has a teaser trailer, and it is everything we could have asked for. Thank be to the heavens and to Luca Guadagnino! You can (and should!) watch the teaser down below, but be warned, there will be goosebumps. 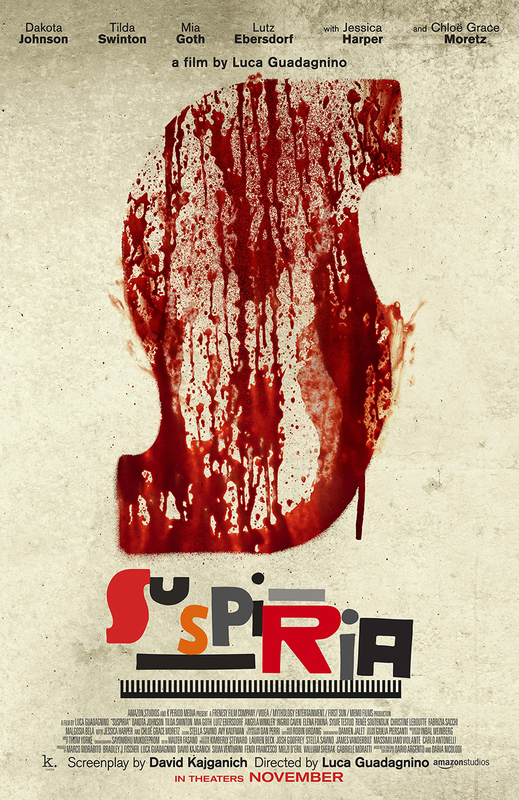 The new Suspiria will be released in theaters by Amazon Studios on Nov. 2 and serves up a star-studded cast, including Dakota Johnson, Tilda Swinton and Chloë Grace Moretz. Thom Yorke of Radiohead, of course, is in charge of the music, and from what we can hear from the teaser, he will do the original film’s score (by Goblin) justice. While you’re here, check out the film’s new poster! It’s a bloody, mid-century modern fright. Annie Black is Paste’s social media manager and (self-proclaimed) Suspiria correspondent. She’s, uh, pretty damn excited for the remake. Follow her on Twitter: @helloannieblack.